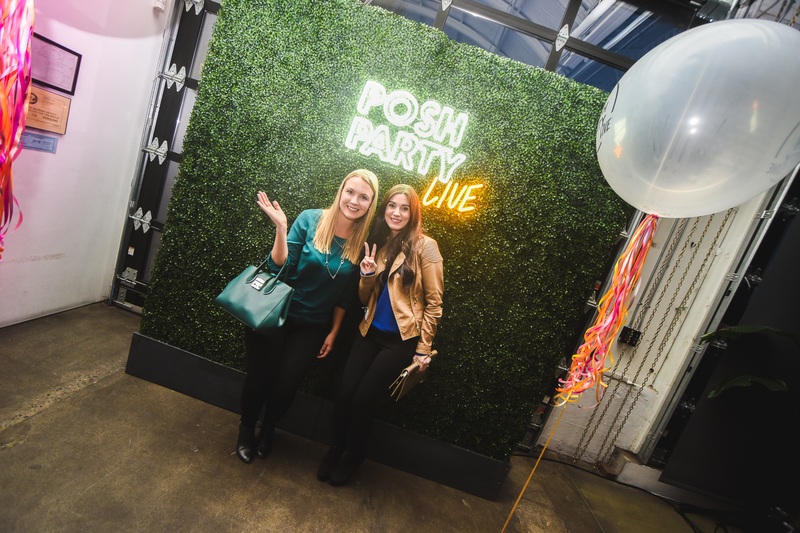 We felt the #PoshLove during last week’s Posh Party LIVE! Thanks so much for joining us this past week, Portland & San Diego. 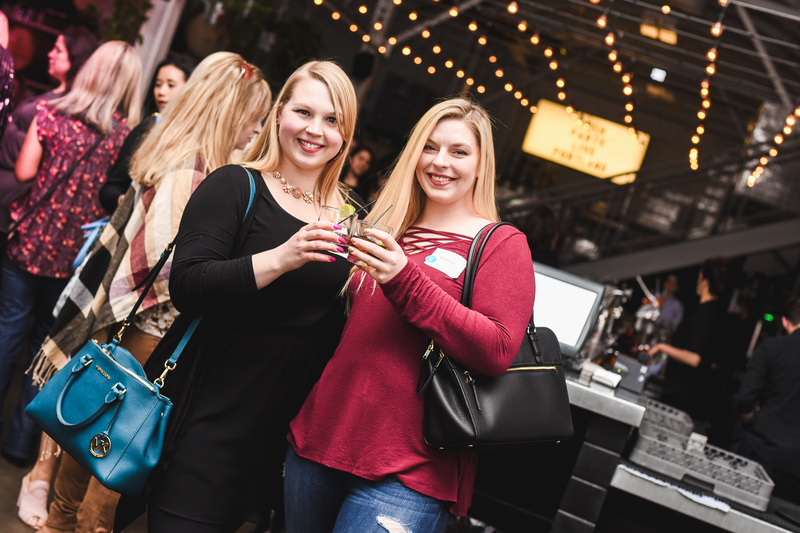 Wanna relive all the fun moments from the night? Keep scrolling to check out all the highlights. 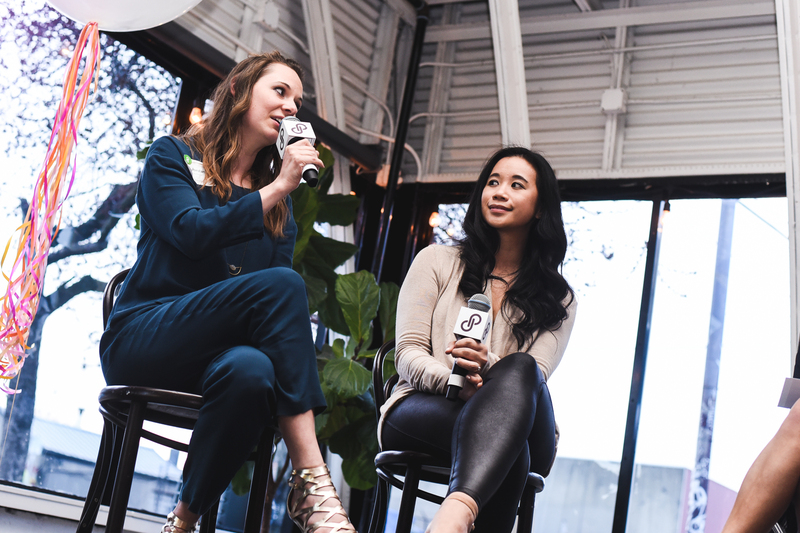 A huge thank you to our Seller Stylist speakers who shared all their #PoshBoss stories: @foundandforged, @iridessegray, @mimisdbest, and @cageyscloset. We loved hearing the ways you Posh!